2 oz. Veev Acai Vodka. .5 oz. of Simple Syrup. Add two to three strawberry, simple syrup and the vodka to a shaker. Muddle the ingredients, make sure to really muddle the strawberries. Using a champagne glass fill it about half way up, then pour the ingredients into it, Slowly the champagne will bubble up from the strawberries. Then add your Pop Rocks. Hannah Ahearn is our bartender in this video. Hannah has done several videos for us now, she is quite knowledgeable behind the bar. 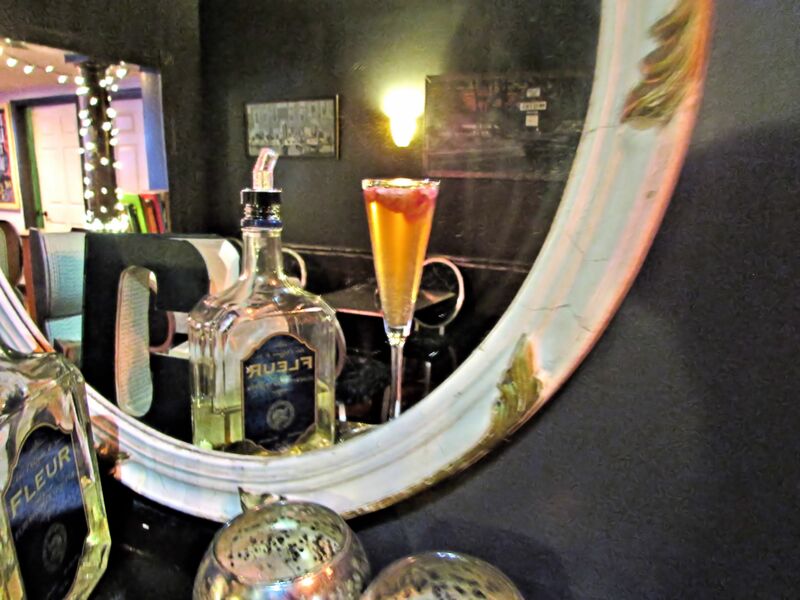 If by the off chance you are in Towson or even Baltimore, you should make the effort to stop into Bread & Circuses for Hannah to make you one of their Signature Cocktails. The great thing about Bread & Circuses is Towson is primarily a college town. So it is great to have a place like Bread & Circuses with their Signature Cocktails and delicious food. 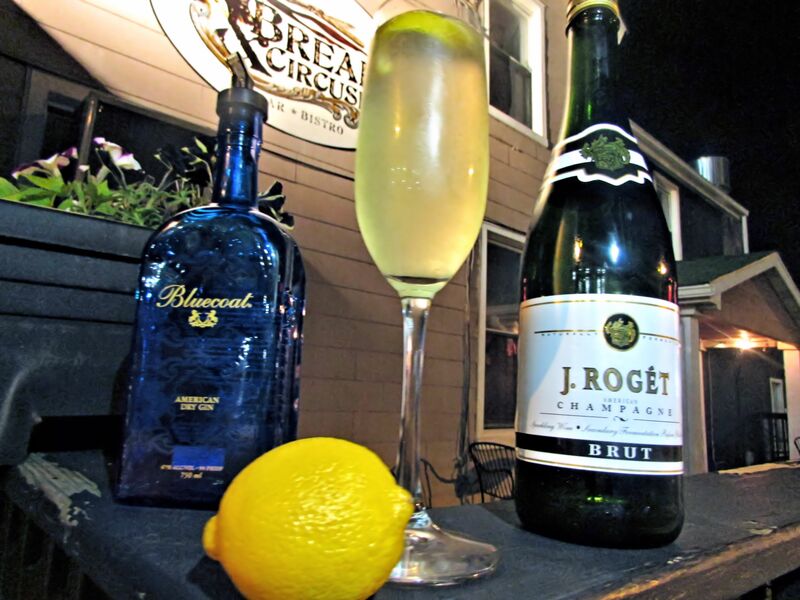 This Signature Cocktail from Bread & Circuses, is a great summer cocktail that is perfect for brunch or any cocktail party out on the deck. 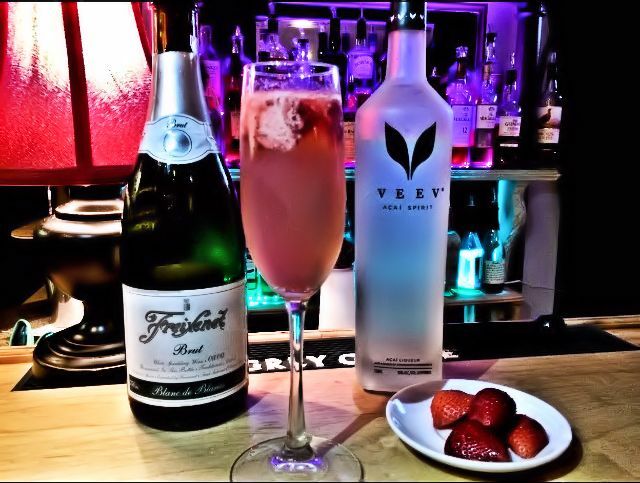 The “Brazilian Roman Candle” is a fun, fruity champagne cocktail, with the muddled strawberries, simple syrup, vodka, champagne and of course the poprocks.